Enjoy a memorable bachelorette party with a 5 star, top-tier tour experience! Cheers Okanagan Tours takes the stress out of planning a stagette and turns up the FUN! Treat the bride to be and her friends to an experience they will never forget. We help you plan every detail so the day goes off without a hitch. Custom options are available – let us help you plan the perfect party with a wine tour, boat tour or hiking tour tailored to your every whim. 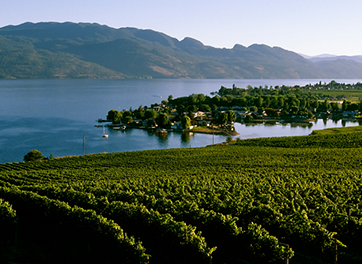 A top-tier wine tour and a boat tour! OMG! I highly recommend Cheers Okanagan Tours! Can’t wait to go back! Amazing, one of a kind experiences, Cheers! is delighted to offer you a choice of relaxing, leisurely half-day, full-day, multi-day or customized top-tier wine journeys. Let us help put your day together so you can relax. Who doesn’t love to be out on the water in the sunny Okanagan? 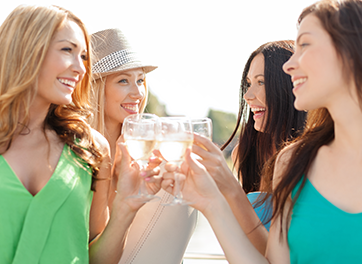 Sip & Sail on a once in a lifetime wine and boat tour for a bachelorette party you’ll never forget! Keep all of your bachelorettes together! 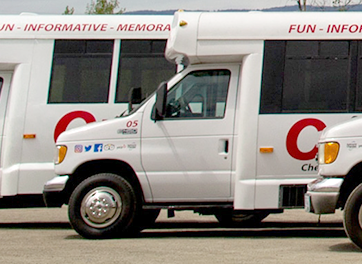 Cheers Okanagan delivers peace of mind transportation. Get everyone to and from all of your planned activities with our full transportation services and Wedding Day Transportation. We did a bachelorette party with Allen and his team. The prices were great! The level of organization and professionalism is not something you see often these days. Your Bachelorette party is as unique as you are. Add unique elements to your tour that will surprise and delight. From delectable desserts to a dedicated professional photographer on hand, there’s a full range of additions we can recommend to help you plan the perfect day and a Safe Ride Home®. Substitute the picnic in favour of a winery lunch. Additional cost per person. Helicopter experiences starting at $99 per person. Minimums apply. It’s ALL about you. Hire a professional photographer to capture your once-in-a-lifetime event in amazing timeless images. All tour prices include: Pick-up and drop-off at your home or accommodations, picnic lunch (where noted), taxes, gratuities and tasting fees. Restaurant or Private Yacht Club meals are at guest’s expense. 4 person minimum required for each tour. 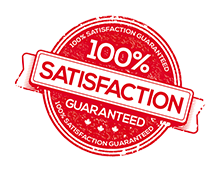 Tours including boat or yacht experiences have varying maximums. Interested in something not listed here? Give us a call to chat about your ideas!